Thirteen Group is currently using BoardPacks to manage their paper wastage and saving staff time and excessive costs for printing meeting materials. 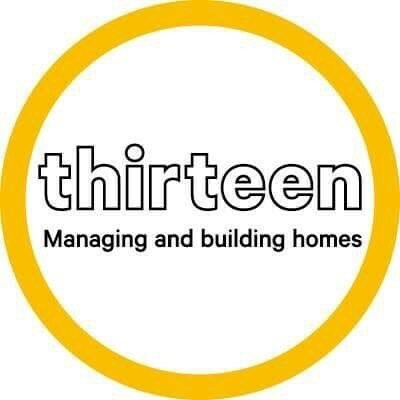 Thirteen group are a caring landlord and housing developer, providing homes for rent and sale. They have 1,500 colleagues providing services for more than 70,000 customers across Teesside and other areas of the North East, including North Yorkshire, County Durham and Tyne and Wear. BoardPacks has had a phenomenal impact on both the board members and the administrative staff. It has eliminated the stress of assembling the meeting packs and freed up their time so we are more cost effective. In addition to this, BoardPacks can easily accommodate the addition of last minute papers. It has freed up their time and is a far more efficient way of working. The Knowledge module is making things much easier for the board members, who no longer need to sort through reams of paper files to find the information they need.